The class gathered in the early afternoon for a tour of Her Majesty’s Prison (HMP) Northward. Custodial Manager, Mr. Peter Foster – who has been employed at HMP Northward for over 30 years – and Ms. Kerrilyn Rivers led the class around the facility and introduced them to key members of staff, including the shift commander, rehabilitation officers and cell block wardens. The tour also gave the class members an insight into how prisoners are processed on their arrival to the facility, as well as the different blocks and wings of the prison. 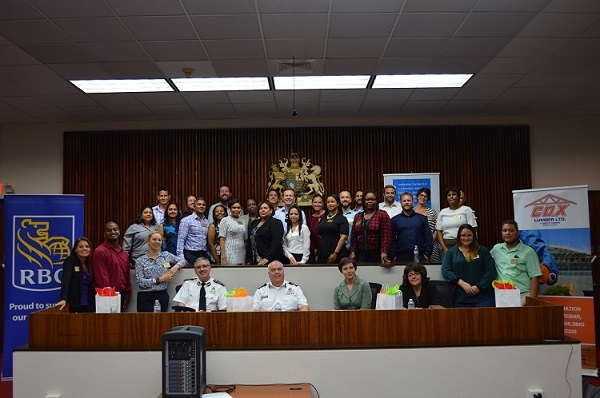 The class members split into three groups to discuss their tour of HMP Northward, and to discuss key aspects of the criminal justice system in the Cayman Islands. The group discussed the challenges and opportunities that technology brings to the current system, as well as examining strategies in place to resolve any potential issues. 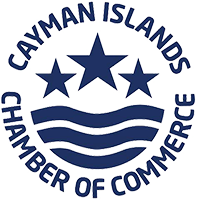 “Leadership Cayman provides great opportunities to meet with socially minded people from the community to discuss and debate issues and matters of mutual interest and concern,” said Mr. Byrne. Class members Alexandra Simonova and Ravi Campbell acted as moderators for the seminar, with support from programme graduate and seminar mentor, Kellie McGee. The Chamber would like to thank Cox Lumber Ltd. and RBC Royal Bank (Cayman) Ltd. for supporting Leadership Cayman as major programme partners. The class will next meet on Wednesday, April 4 for the ‘Immigration’ seminar.